I mentioned to a friend how infrequently I use my air conditioning in summer and she asked, “Is that because you’re a tree-hugger?” (Said in a loving way). I realised that was a big reason, but also, I am a cheapskate and hate paying power companies. So when I thought about it, I figured the tight-arse and tree-hugger elements were 50-50. Things I do to reduce my environmental footprint also save me money, and vice versa. So, I’m sharing some of my all-time favourite products here. Like Gwyneth Paltrow on The Goop, but cheaper and less vaginal steaming (although… read on). 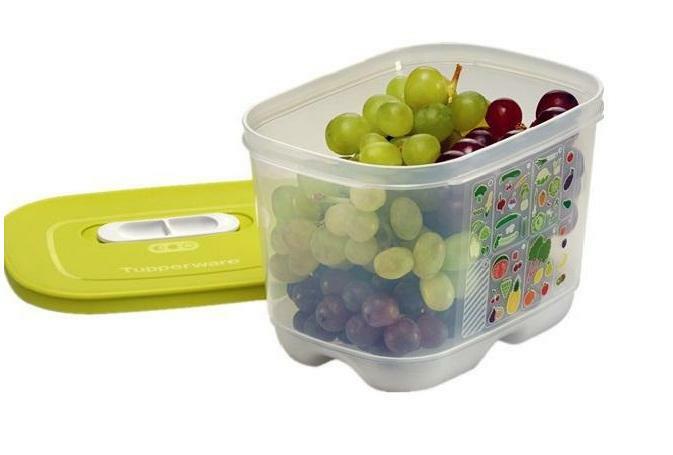 Absolute number one in the war on waste is a set of Tupperware ventsmarts. You can pop your celery in here and it stays crisp for three weeks. Legit! Mushrooms don’t go slimy or wrinkly, but instead keep for a couple of weeks. Salad mix takes at least 10 days to descend into that weird slimy state that happens in two days in its bag. Honestly, these things are your saviour when you have the best of intentions, but accidentally get Grill’d for dinner instead of making stirfry. Now before you tell me these sets are expensive, let’s talk about investments. You drop $100 on a set of these and they last a lifetime. Literally, they have a lifetime warranty. And you will have made that money back in the first year, just on the amount of dead veggies you haven’t chucked out. Fruit and veg take a lot of energy to grow and transport, and then they take a fair bit of cash to buy. So if you want to avoid wasting both, pick yourself up a set (or three, which I have. And I live alone). If you can’t stand the thought of having a Tupperware party (your loss, cos they are the best fun ever), I can totally hook you up with an awesome Tupperware lady who will send some to you. I’d also pick up a silicone baking sheet while you’re there, and you’ll hardly ever need baking paper again. I have railed against the use of disposable makeup wipes for a long time. So wasteful! Except if you’re really drunk, maaaybe. As an alternative I used the little baby face washers you buy in the baby section of K Mart or big W. They come in a pack of 9 so you just use it once or twice then wash it with your towels. Simples! But I could never get around using cotton pads for all my eye makeup, which is pretty full-on most days. Until this little cloth changed my life! One cloth takes off your foundation and eye makeup with nothing but water. You don’t even need to buy cleanser. Norwex is a company that makes a bunch of chemical free cleaning products, and they are da bomb, I promise. They have parties, in the vein of Tupperware, but you can also order directly from a consultant. 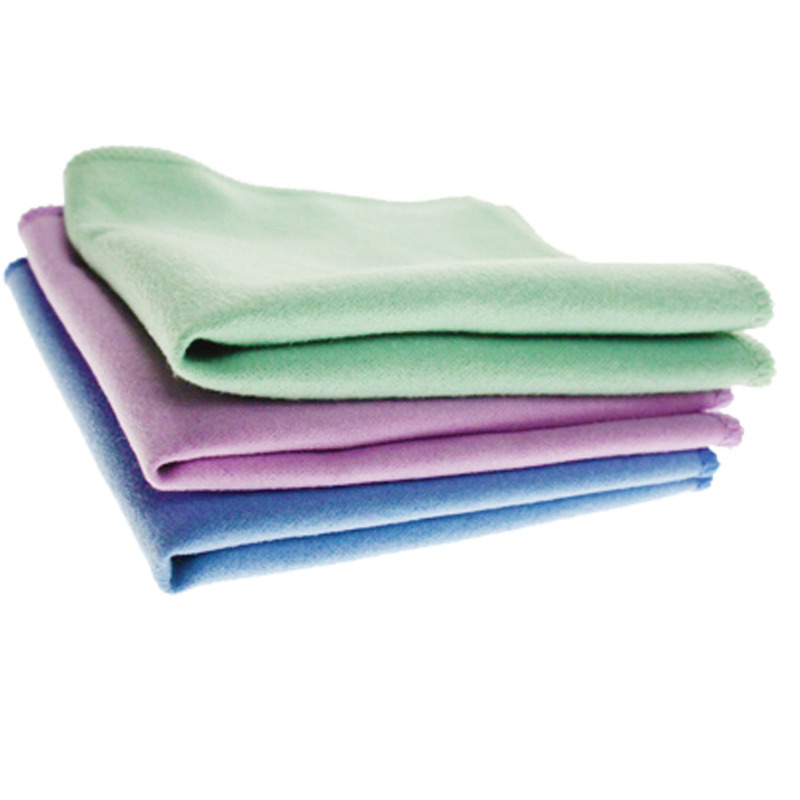 You won’t be surprised to hear I have a Norwex lady, so I can hook you up there too. I subsequently found out that Enjo has a similar makeup product that won some award – I have used it and it’s also very nice but I already have my Norwex, sorry Enjo. I am obsessed with roasting every veggie ever. If you haven’t roasted Brussels sprouts you haven’t lived. 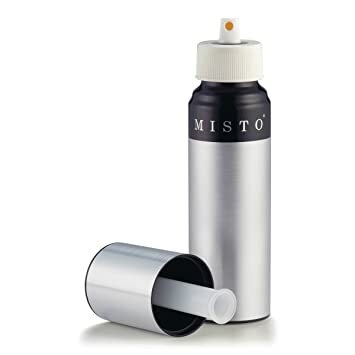 They are best done with olive oil spray, but those spray cans you buy at the supermarket last about three seconds before you have to bin them. Plus I am very suss about the quality of the oil in them. So my dad bought me one of these from the fancy kitchen shop in Leura and it changed my life! (Don’t know the brand but it is similar to this one). You pump it to build the pressure then spray it on. Not only can you use the good oil, you can infuse garlic or herbs or chili. Get yourself one of these and you’ll never be ripped off by those cans again. One of my feminist principles is that women shouldn’t be shamed about our bodies and their natural functions. Which means I talk about periods. I actually take some small pleasure in annoying men about it, but that’s incidental. Anyway, I wanted to get tampons and pads out of my lady garden. Not only are they hugely wasteful, they are full of chemicals. I now use a combo of a JuJu cup and these amazing period underwear that honestly look like normal undies. Some women can use a cup on its own but for whatever reason, it doesn’t seal 100% for me. I won’t go into the detail of how it all works, because others have done this for you, but I will say this: you can stop paying for feminine hygiene products. Never again grudgingly hand over your hard earned money for the pain of having a period. And if you’re squeamish about seeing or touching your own blood, I say get over it. We can never truly own our feminist power if we think that what our bodies make is shameful. Like, maybe you don’t have to sing the flow song, but you get the drift. Ok, this is less about saving money and more about not wasting stuff. But have you ever made your own stock? It’s the best! And now it’s actually trendy because it’s called bone broth and Sarah Wilson champions it. But it was cool when my grandma was around, so Mary White is actually the original hipster. Next time you have a whole roast chicken (if you don’t, you’re missing out), save the carcass. Maybe freeze it and wait til you have two, depending on how much you want to make. Save veggie scraps or just throw an onion and a dying carrot or two in there (if you even have any after purchasing your Tupperware !). Add quite a lot of salt – at least a teaspoon – and herbs, even just the mangy old herb stalks. If you want beef stock you can ask the butcher for soup bones – a marrow bone cut up smaller is good. I take a strange pleasure in watching the butcher cut them up on a band saw. Is that weird? Anyway if you get charged more than five bucks for them the butcher is ripping you off. The process is the same as for chicken stock, although you may want to skim the fat off after it cools – it solidifies, so that’s easy. I chuck mine in a slow cooker but you can just simmer on the stove too, for a good few hours. The worst bit is pulling the bones out at the end and straining it all (I always manage to spill some). It’s easier to strain it all into one bowl then divide into smaller containers for the freezer. Or even zip lock bags if you can deal with the plastic guilt. The stock is great in soups and curries and also for generally feeling smug about life. Like, when people say they use stock cubes you can look at them with disdain, then talk about gut-healing bone broth. So these are my hot tips. Shout out in the comments if you have any more! Tight-arseness runs in the family (probably so does smart-arseness). I made stock with a chicken carcass out of the freezer this arve, sprayed the pan with the pump up olive oil, got my celery out of the fridge-smart and made minestrone, throwing in the rind of the parmesan I’d also saved. However I did spend a shipload on yet another leather jacket I didn’t really need but lusted after. Swings and roundabouts I guess. Yay! And I dropped a lot of money on yet more Lorna Jane I didn’t technically need. Swings and roundabouts I guess. And I got it on sale of course.